Market Updates of Today: On the last of march series trading day the market jumped huge. Sensex & Nifty are continuously setting new milestones day by day. Sensex crossed 22,200 level while Nifty crossed the 6650 level. Market expiry also ended on the high note today. Pharma sector stocks felt extreme pressure. Finally, the 30-share BSE Sensex index with up of 119 points to close at 22,214. Nifty closed at 6,642 up by 40 points from it's previous close. 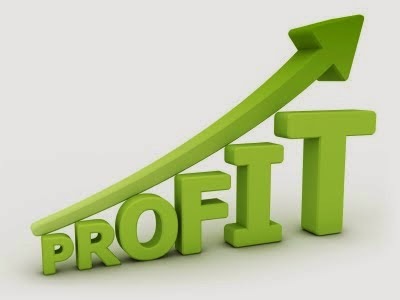 Hot Trading Stocks for tomorrow: Bharti Airtel, Cipla, HUL, Reliance Capital, Reliance Power & Infra, Tata Steel, Sadbhav Engg, Jain Irrigation, TCS, Infosys, State Bank of India, Axis Bank, Dena Bank, Yes bank, ITC, Larsen, Mahindra, MCX India, Financial tech, HCL Info, ONGC, NTPC, Wipro, Sesa Sterlite, HDFC bank. Buy Axis Bank tomorrow for the Intra-day Target of Rs 1450 with keeping stop loss at around 1420. Current market price of the share is 1430. Buy Hindustan Uni-lever Limited for the Intra-day Target of Rs 604-606 with keeping stop loss at 595.50. You Can Fill the Free Trial Form to Get Today's more trading intra-day tips on Mobile 28th March & Also for Next Week from 31st March to 4th April 2014.